A total of 190 entries were received from 103 artists. From those, 60 paintings from 45 artists were chosen for the Exhibition. As expected, the quality of the entries was exceptional. “As a juror, there are several things that I feel contribute to the makings of an exceptional show. First and foremost, I look for originality, both in content and composition. I look for works that have an emotional quality to them. I look for works that are technically well presented but that go beyond technical perfection. 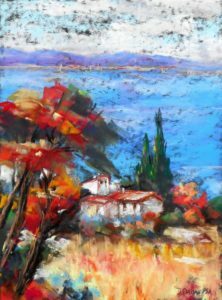 I was pleased to find in this group of entries, paintings that were exciting, intriguing and that begged me to look closer. “For those artists whose work was chosen, I offer my congratulations and I am pleased to have had the honor of selecting your work. I hope you are pleased, too, with the works that will hang beside yours in this show. “For each and every artist who entered paintings, I offer my congratulations, as well. It is a feat of courage to enter a show and the confidence to do so only comes after the hard work of pushing yourself to greater heights with your work. In a field of many outstanding entries, there is always a limit to how many can be chosen. If 60 are chosen, you will never know if you were the 61st. I have long believed that those near misses are the fuel that makes us want to be better, to learn more, to put even more of our hearts into our paintings. Congratulations to all whose artwork will be included! Below is a list of the accepted entries. The opening reception and presentation of awards will be in the gallery with the show Saturday, May 4th from 6:00 to 8:00 pm. at the Hickory Museum of Art, 243 Third Ave, NE, Hickory, NC 28601. Driving directions at http://hickoryart.org/. Lyn Asselta, show juror, will be joining us for the reception. We hope you will be able to attend. If not, we encourage you to view the show during its stay. Gallery hours are posted on the HMA website. 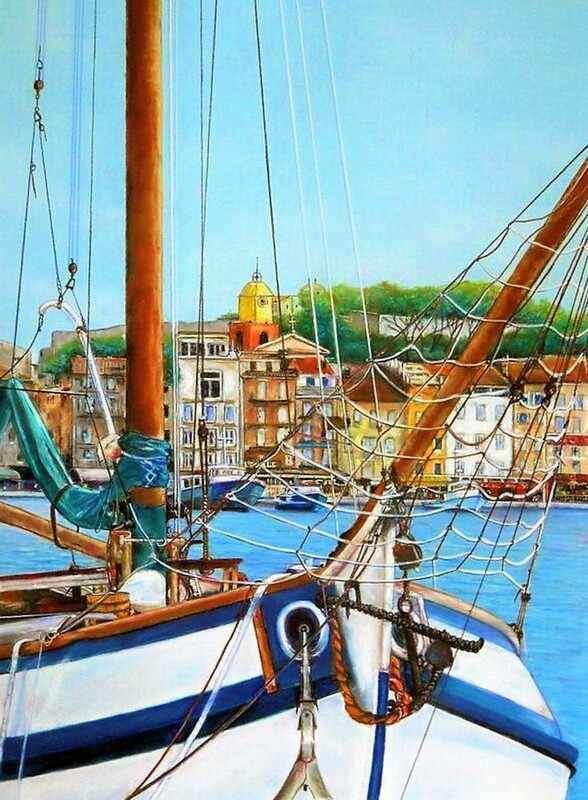 Lyn Asselta (juror) will conduct a live painting demonstration from 1pm till 4 pm on May 4th. The Demo will be in the Education Classroom area of the Museum. Information about this Demo, and online registration are available on the APS website… mid-way down the home page., www.appalachianpastelsociety.org. Tickets are $25 in advance; $30 at the door. NC Statewide 2019: From the Mountains to the Sea – workshop registration starts Nov 1! REGISTRATION WILL OPEN on November lst at 3:00pm EST. 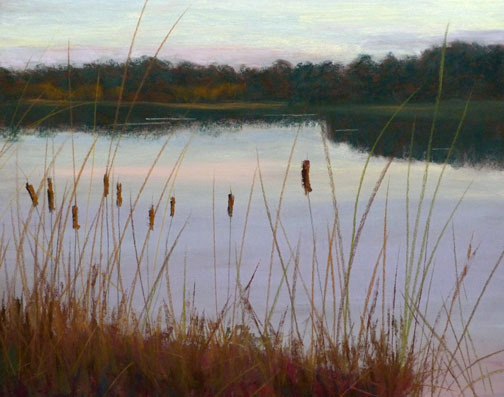 Lyn will be teaching a 4-day Plein Air workshop on April 30 – May 3, 2019 at the Hickory Museum of Art and environs. Two days will be spent painting outdoors, and two days in studio working from sketches done during the workshop. 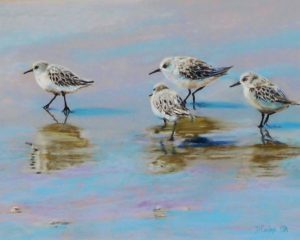 The North Carolina Museum of Natural Sciences’ Nature Art Gallery presents “Wildlife Art,” paintings and artwork by Pinehurst resident and lifelong artist Betty Hendrix. 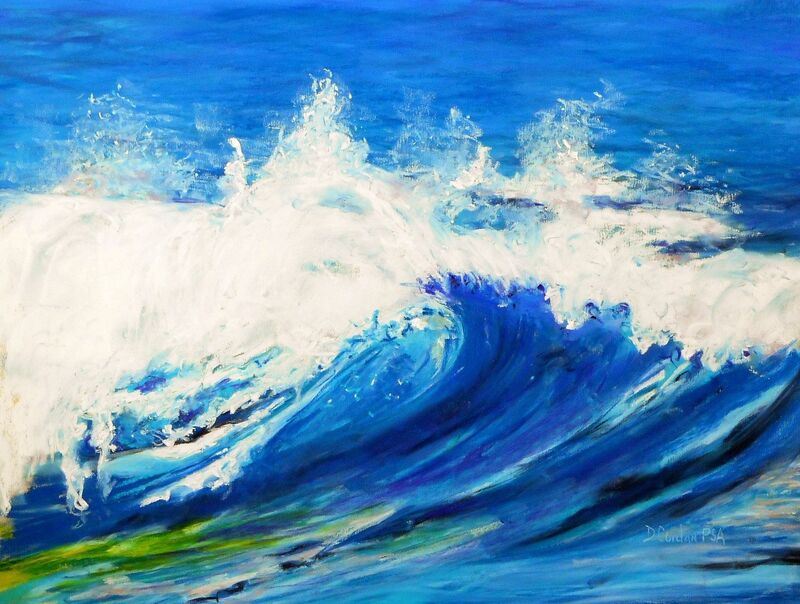 The show runs Oct. 5–28, with a Gallery reception Saturday, Oct. 6, 2–4 p.m. All exhibited art is for sale. 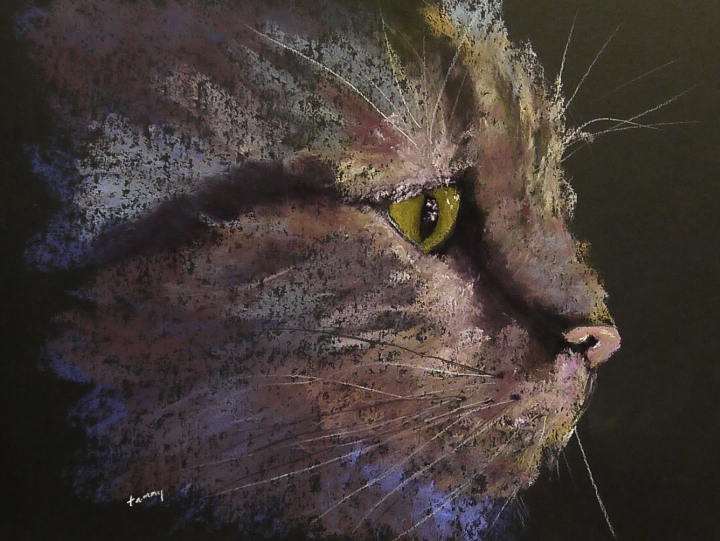 Hendrix’ main mediums are colored pencil and pastel, but she also enjoys watercolor, ink drawing and scratchboard. 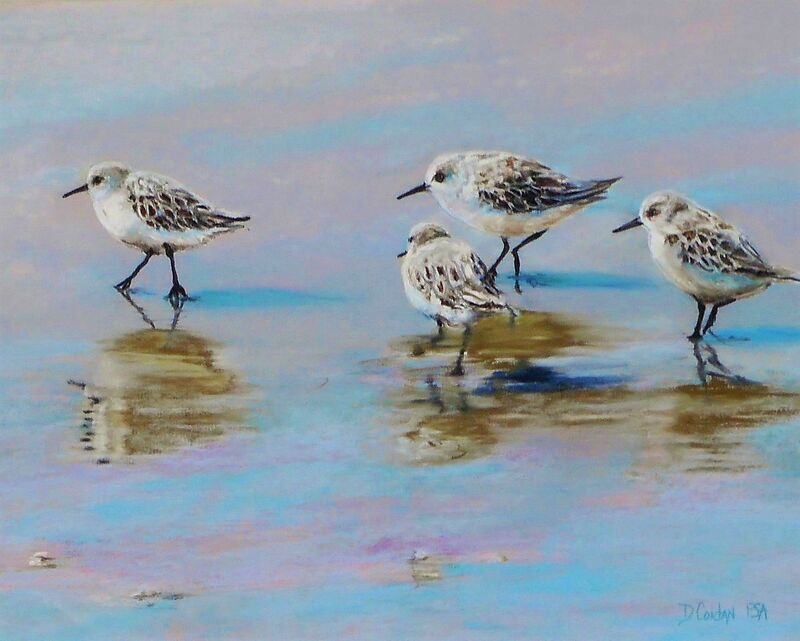 She is also a founding member of the Artists League of the Sandhills in Aberdeen, N.C., and teaches pastel, colored pencil and ink classes there. The Nature Art Gallery is located inside the Museum Store. Hours are Monday through Friday, 10 a.m. to 4:45 p.m.; Saturday, 9 a.m. to 4:45 p.m.; and Sunday, noon to 4:45 p.m. Admission to the Gallery is free. For more information, visit naturalsciences.org. Opening Reception: Monday August 20, 2018 from 3 – 4 p.m. I am pleased to announce a joint exhibit with Kendal Brown featuring our watercolors. The exhibit marks a new direction for me in exploring the possibilities of watercolor. 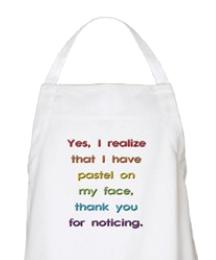 I have also included a selection of my favorite small pastels. The exhibit will be on display until Thursday, September 27th. Hope to see you at the reception on Monday, August 20 at 3 pm! SEPTEMBER 23, FROM 2-4 PM Join Laura Pollak for a Wine and Cheese Artist’s Reception at Beth David Synagogue in Greensboro. 804 Winview Dr. 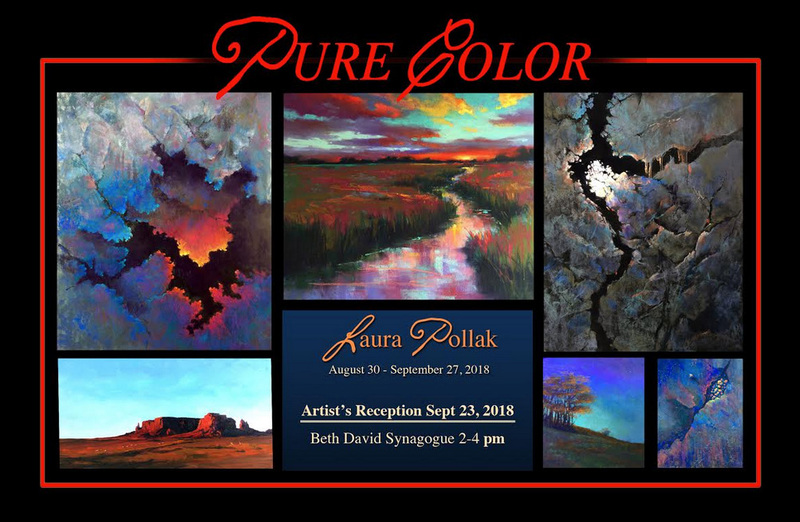 This is the 5th year for Laura Pollak to have a Solo Show at Beth David Synagogue in Greensboro and in that time her work and reputation have grown! 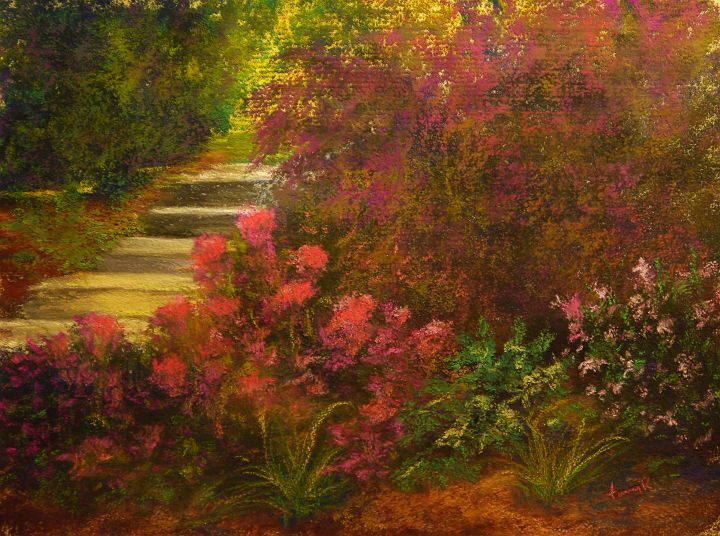 She is the President of the Pastel Society of North Carolina, Signature Member of the Pastel Society of the West Coast as well as the Southeastern Pastel Society. Her work has been juried into several International Shows and is displayed in Museums and Galleries across the nation. 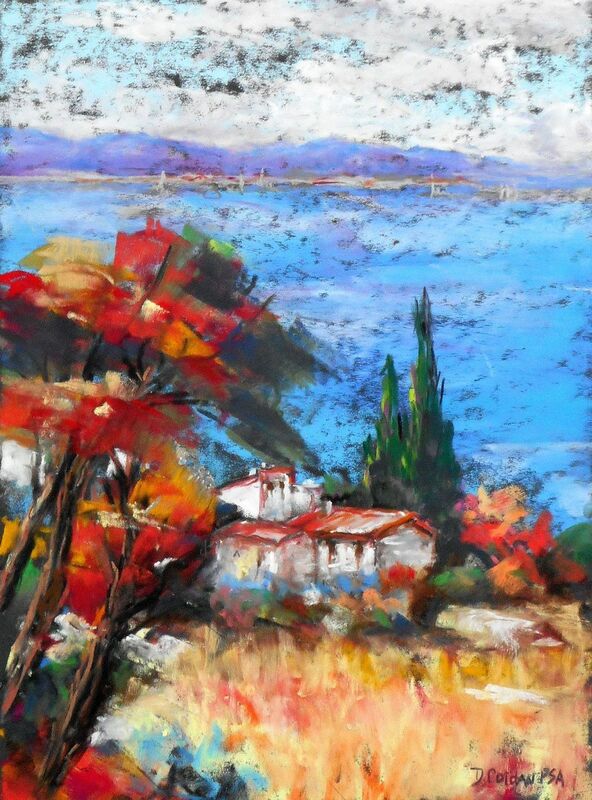 She teaches painting in her studio and is a sought after workshop instructor. 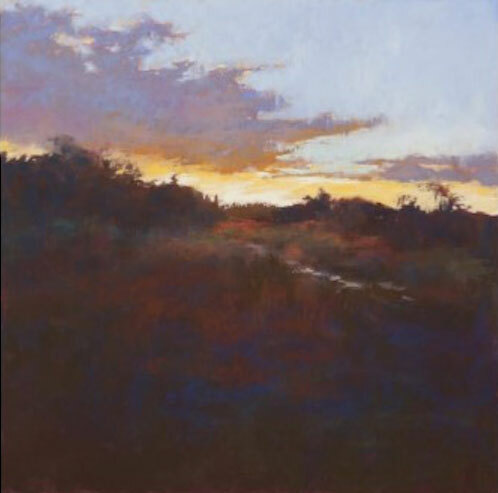 During her Reception on SEPTEMBER 23rd 2-4 PM, Laura will explain the techniques of her landscapes and abstracts. There will be a drawing for a FREE PAINTING AND 25% of all sales will be donated to Beth David. Please join her for this free event. 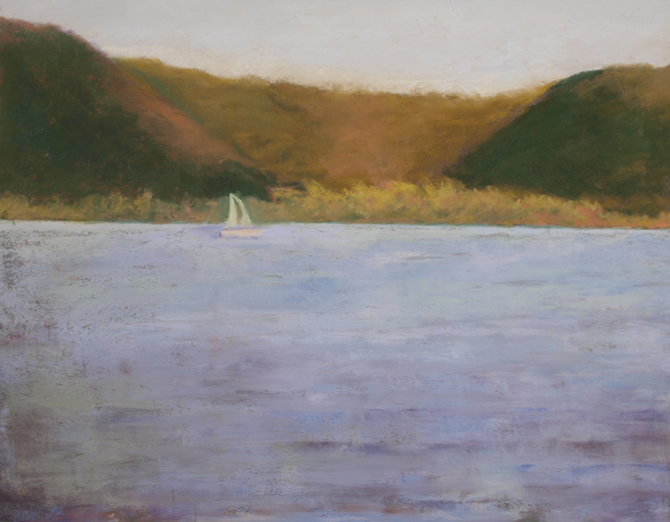 Nancy Clausen was juried into the Swannanoa Valley Fine Art League’s member’s show. Both her paintings were juried in and one of them won a third place award. The show is up to the 11th of September. The show is at the Red House Studios and Gallery, 310 West State Street, Black Mountain, NC. 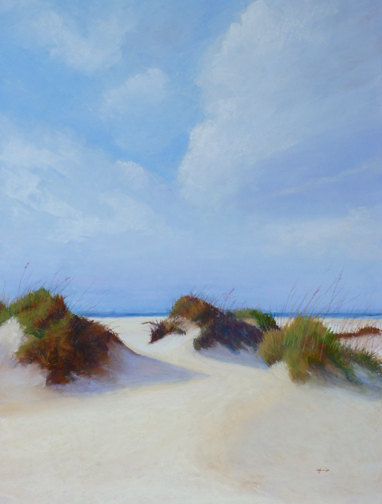 Betty Hendrix had two works accepted into the 311 Gallery Landscapes and Seascapes Juried Show, Raleigh, NC. Show will run from September 7th – 29th. Diana Coidan had two works accepted into the 311 Gallery Landscapes and Seascapes Juried Show, Raleigh, NC. 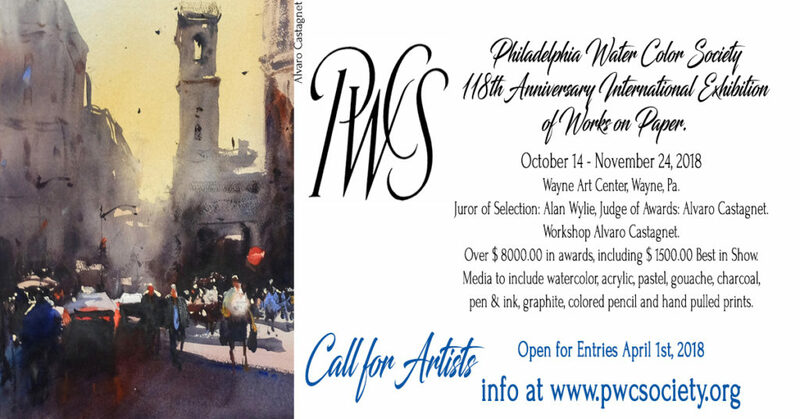 Philadelphia Water Color Society’s “International Exhibition of Works on Paper”: Deadline July 15! 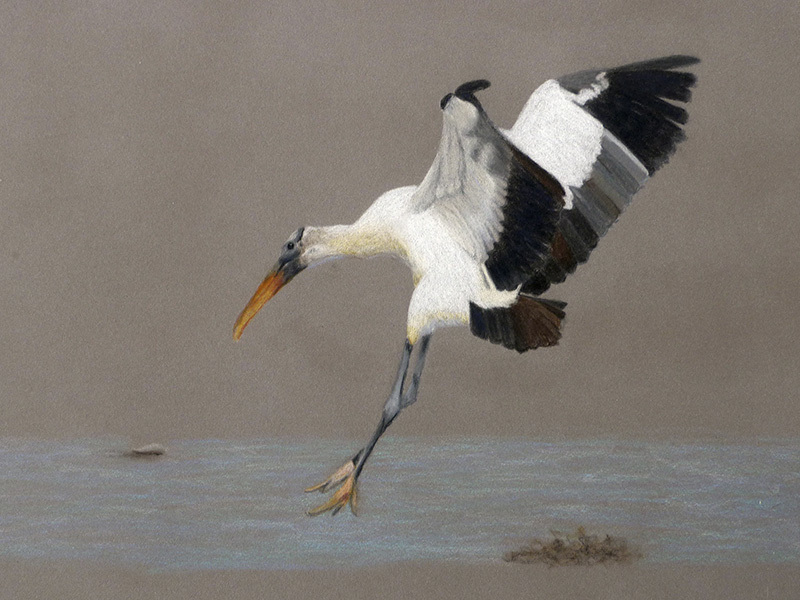 Philadelphia Water Color Society 118th Anniversary International Exhibition of Works on Paper. October 14 – November 20, 2018 at the Wayne Art Center, Wayne, Pa. The deadline for the 118th Anniversary International Exhibition of Works on Paper is July 15th, 2018. Over$ 8500.00 in cash awards, including $ 1,500 Best in Show. Media to include watercolor, acrylic, pastel, gouache, pen & ink, graphite, charcoal, colored pencil and hand pulled prints. Sorry, no oils or oil pastels. Online entry. Prospectus, submission information and workshop info at www.pwcsociety.org. Win a $100 Jack Richeson Gift Certificate! Your Entry must be received by midnight, June 15th. A random drawing will take place on June 16th. “Wings,” an Arian Art Exhibit at Nicole’s Studio & Art Gallery, N. Pearson Street, Raleigh, continues until June 1st with ten of my new pastels. Get more information about the show here. 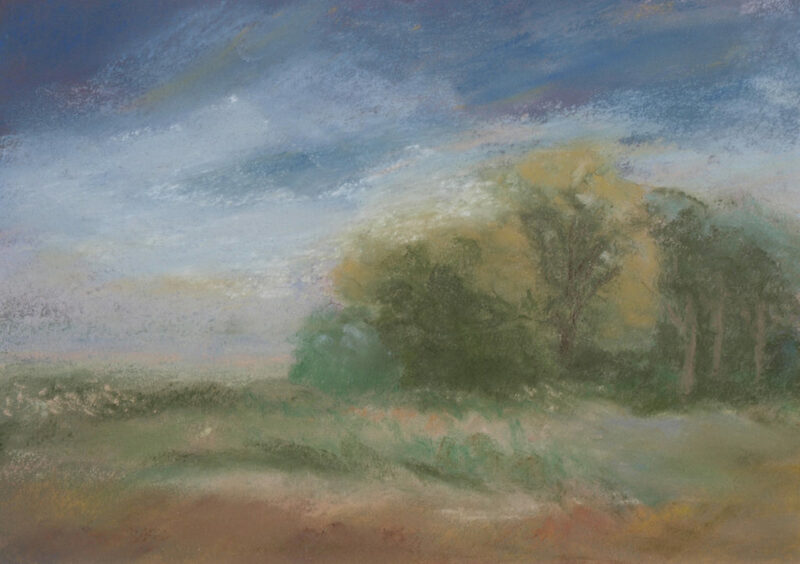 Also, my pastel, “Juin en Gaisson” was accepted into another FALC Annual Exhibit at Page-Walker Art Centre in Cary. Exhibit runs from May 16-June 30 with an opening reception on May 18th from 6-8pm. 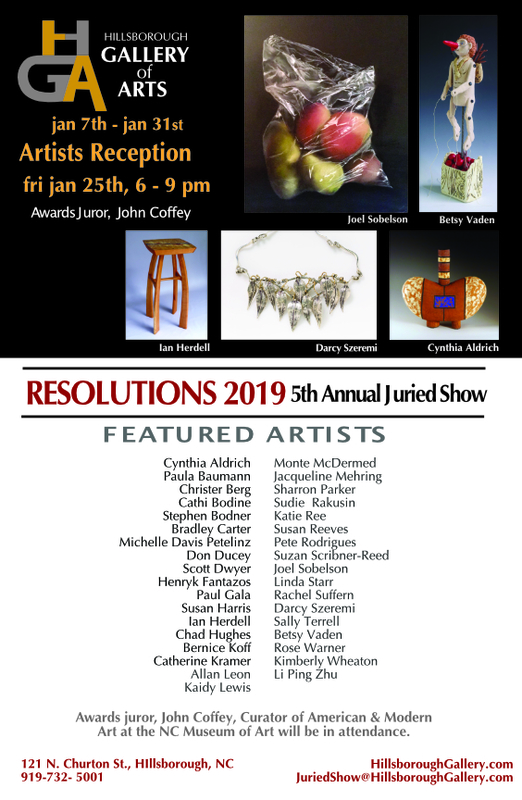 I’m delighted to announce my pastel painting, “Pensive Soul”, has been accepted into the Fine Arts League of Cary 23rd Annual Juried Exhibition. The exhibit will run May 16 through June 30 at the Page-Walker Art and History Center in Cary, North Carolina. 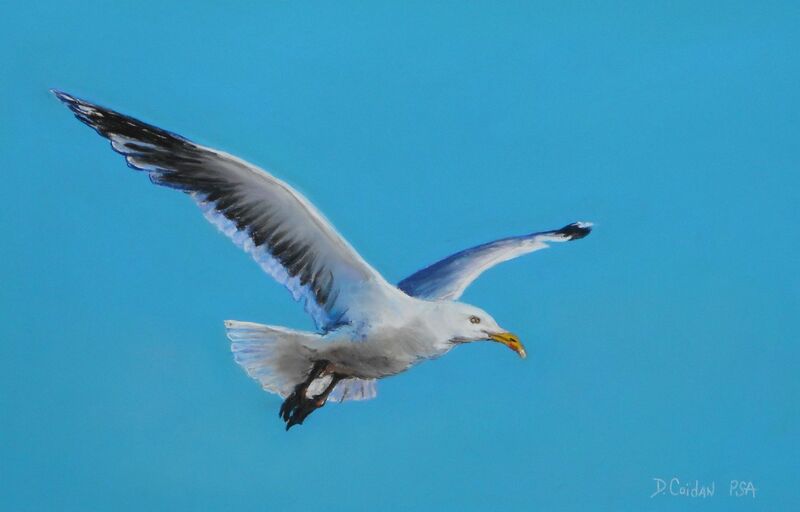 Featuring four artists paintings of nature, especially things that fly. 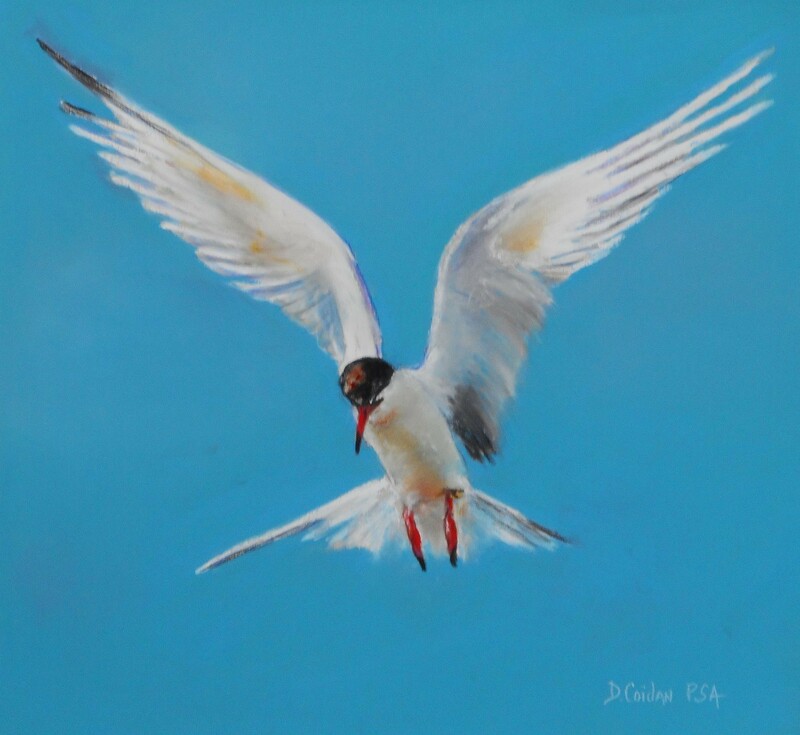 New pastels by Diana Coidan featured. Opening reception April 12, 2018 6:00-8:00pm. 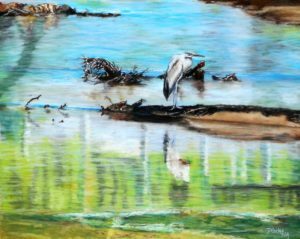 I’m honored that the United Arts Council of Raleigh has invited me to display 40 of my pastel landscapes of North Carolina at the Wake County Justice Center in downtown Raleigh. The exhibit runs through May 8 and the paintings are on the 2nd, 3rd and 4th floors of the Justice Center at 301 South McDowell Street in Raleigh, NC.